Africa; the dark continent. Industrialized South Africa has burst into the mountain bike scene with a lions roar but what about the rest of the continent? 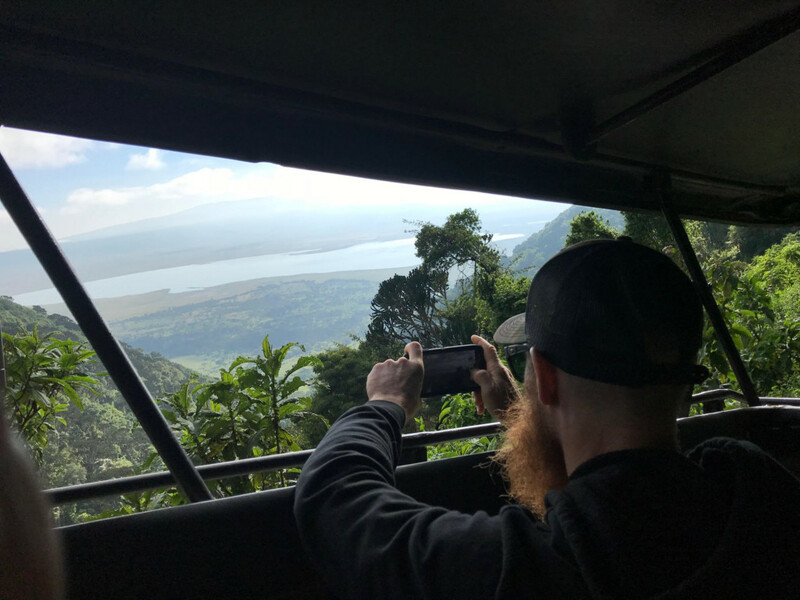 Fellow Appalachian Adventurers Thomas Turner and Gordon Wadsworth set out for the first annual Kilimanjaro 2 Ngorongoro Stage Race across Northern Tanzania to find out! 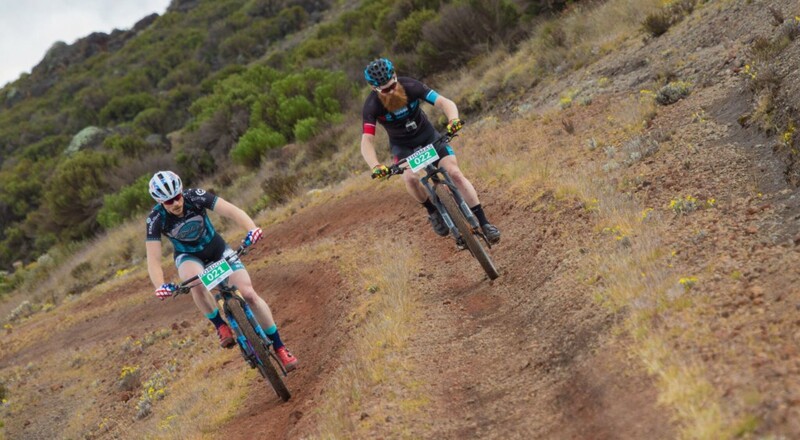 While the K2N is in its first year veteran promoter Brett Harrison of Red Knott Racing has provided a compelling race and mtb experience event. 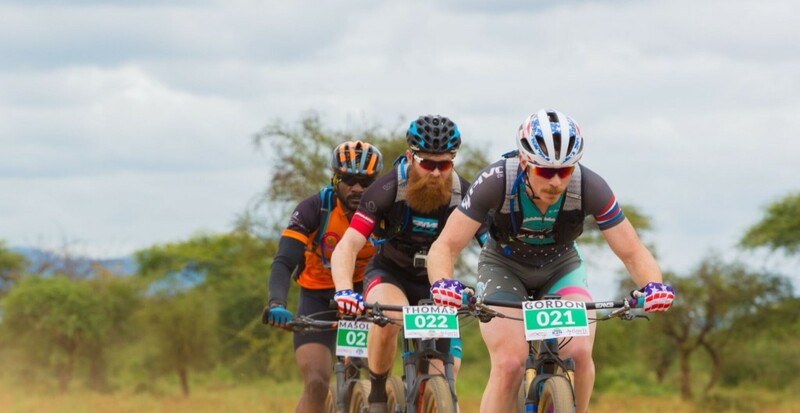 Channeling the enthusiasm for South African stage racing into a Tanzanian venue Harrison has developed the ultimate back country tour or Tanzania’s wildest places; sampling incredible singletrack and a wide variety of terrain seldom seen throughout the rest of the world. The 4 day, 5 stage format was the perfect distance and duration to experience the incredible beauty and technical terrain which challenged and enchanted all participants of the first year running. Stages 1 and 2 were a never before seen attack on Kilimanjaro’s Shira peak. Normally reserved for rescue operations the dirt road access to the Heli-pad on Shira ridge served up a heavy dose of KOM action for the small group of invite only attendees in the first running of the K2N. Topping out at close to 14,000 ft Shira served the perfect hors d’ouvres for the back country adventure the 4 day race had to offer. 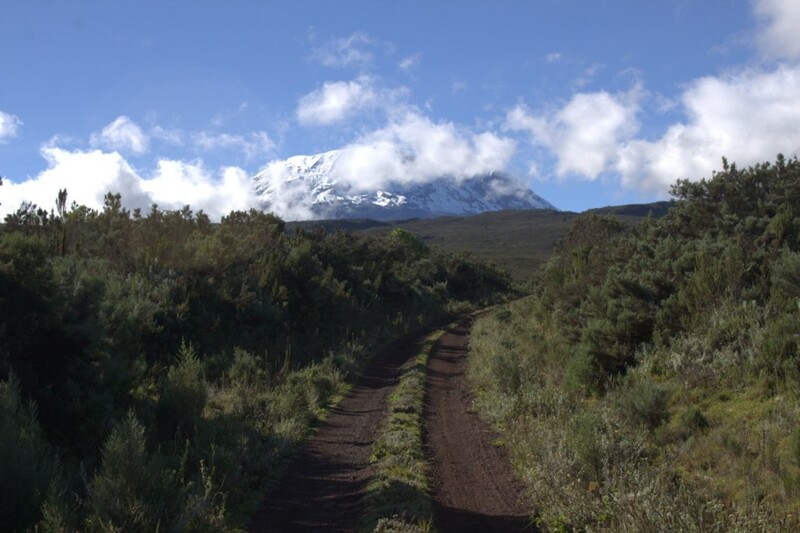 The primitive dirt road to the helicopter landing pad is the only source of vehicular access near the summit of Kilimanjaro. K2n Stage racers would start their journey across the Tanzanian Highlands by first ascending Shira Peak and then descending the same route for their stage 2 Time Trial.  In the first edition of the K2N promoters offered both solo and duo categories. In an effort to properly test the course and format for future competitors in this years edition both categories raced side by side. The open duo category had the spotlight on US endurance racer Gordon Wadsworth (Pivot Cycles/Industry Nine/ Blue Ridge Cyclery) and MTB legend, Masters cyclocross world champion, and adventure cyclist Thomas “The Hitman” Turner (Jamis Cycles) pitted against Tanzanian riders and Cape Epic finishers Masolwe Bukulebe and Melkiad Mahendeka (Gaeta Gold/ Scott Bikes). With the starting gun primed at the gate of the Kilimanjaro National Park the small cadre of invited racers prepared to embark on their journey into an unknown and untested event. 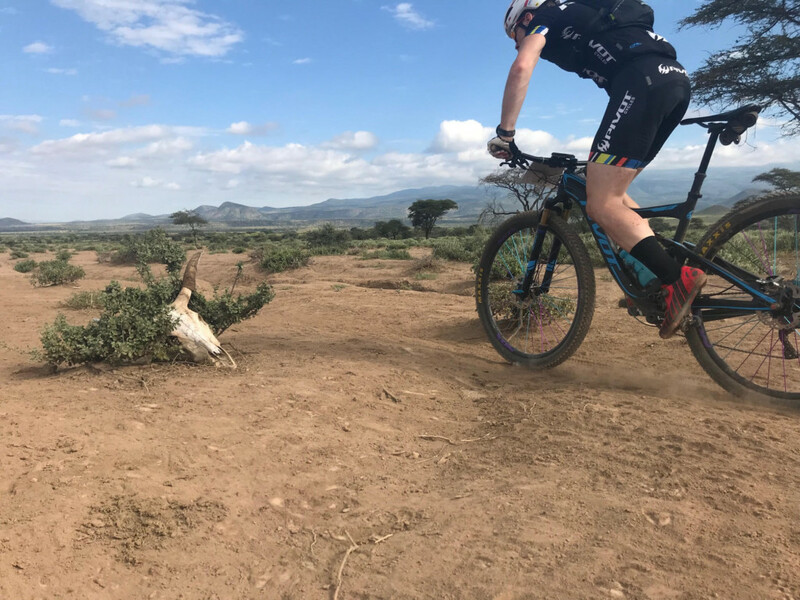 As the flags dropped and the wattage climbed on the road to Shirra Peak the “HitsQuad” duo shadowed the local Tanzanian pair who had spent time training on the very course they would be racing. However as the trees and air began to thin the American duo quickly realized an upper hand was had and attacked. The Wadsworth and Turner would sail into the unknown, crossing microclimates and topograhy changes as they traversed up to Shirra peak. The lower slopes were steep and loose. Both American’s continually checked their rear view in hopes they were continuing to put time in on the competition. As the half-way checkpoint came into view Wadsworth and Turner determined they would carry on without a pause. The upper slopes traded steepness for wind exposure and higher altitude. While Wadsworth and Turner only felt minor effects of altitude some riders would report that the 10,000 foot mark would bring substantial fatigue and altitude awareness. Arriving at the peak in barely over two hours the pair set a stage record and would move into the overall and Duo leads. The pair were pleased with their ride and thrilled to find fresh kebab and fried potatoes at the peak! Masalwe and Mahendeka were not far behind but provided a solid margin approaching 45 minute for the Americans to move into day two. 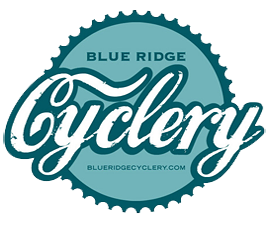 As the air clouded the first solo finisher would emerge as Emily Hairfield (Blue Ridge Cyclery) crested the final pitch and crossed the finish line ahead of all other solo racers! Hairfield was not only the first female racer across the line but also the first solo rider. Other riders were close behind with one experiencing several mechanicals in the mud from recent rains. As riders sat waiting to begin their downward Stage 2 time trial heavy clouds began to roll in and weather looked imminent. Wadsworth and Turner were first up with another opportunity to set a course record. Confident in their descending skills but also aware the rain would certainly affect downhill traction the duo had no idea that rain had been falling on the lower slopes for nearly an hour. As they descended farther and farther plummeting back towards earth the two were harassed by sharp cold rain and incredibly difficult racing conditions. Turner remarked that the stage was one of the “sketchiest downhills of his life.” The dirt road surface was crowned in the middle by decades of use. As the two riders would cross the rise in the center to evade mud holes of dangerous washouts they would lose traction. High speed drifting was frighteningly common and at two points the duo separated briefly as they each in turn struggled to maintain speed in the dangerous conditions. The two arrived at the bottom and having experienced warmer temperatures with each micro-climate they descended through the two opted to continue onward towards camp! Their time was barely 40 minutes from summit to the checkpoint gate. The Tanzanian Duo of Masolwe and Mahendeka were of the same mind and met Wadsworth and Turner at base camp. Riders and bikes took a flogging on the descent down Kilimanjaro. The surface and conditions were like none seen before by the K2N Crew and certainly framed the weeks challenges and triumphs yet to come. Once all the riders had returned to camp the real show of the K2N began. The hospitality component among stage races varies widely. 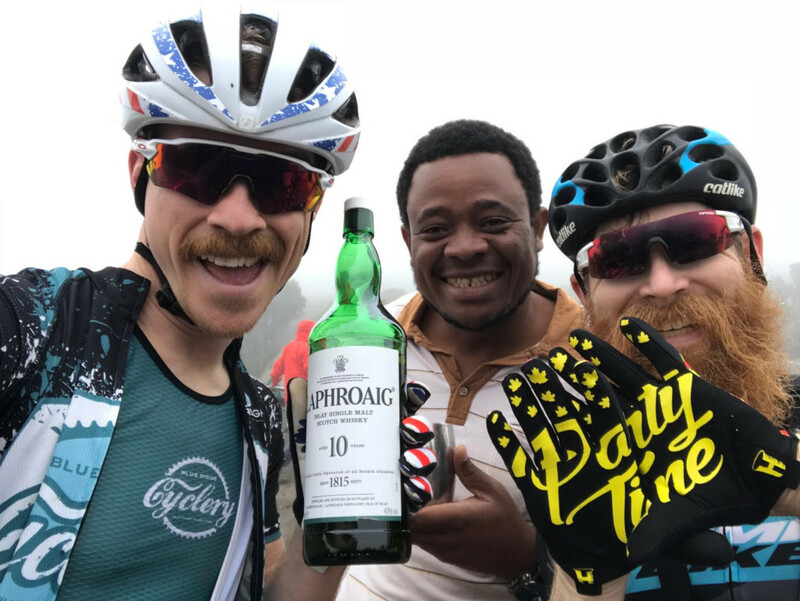 Many events focus heavily on showing riders a comfortable and relaxing post-race experience while others provide tented accommodation and little else; leaving riders to fend for themselves on their epic and exhausting journeys. 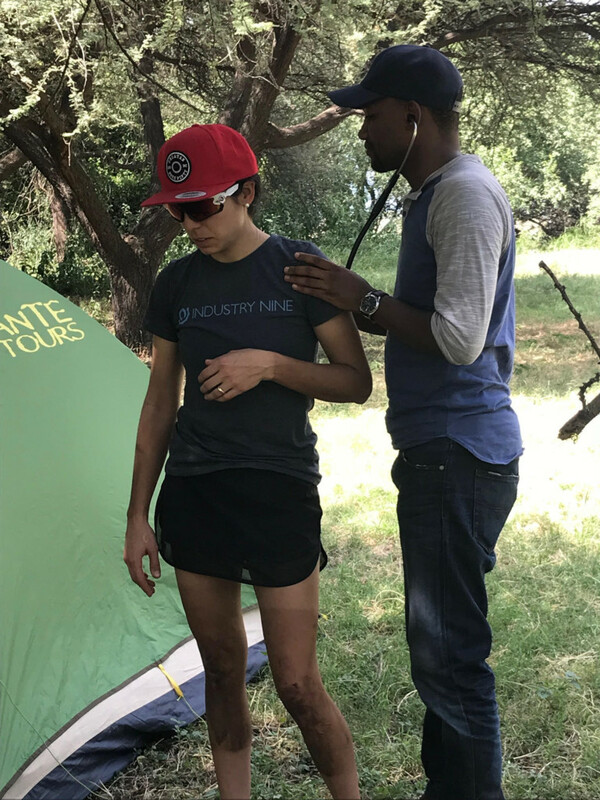 K2N provides omfortable tented accommodation for multi-day events but ups the ante substantially when it comes to rider’s comfort and meals throughout the weeks racing. 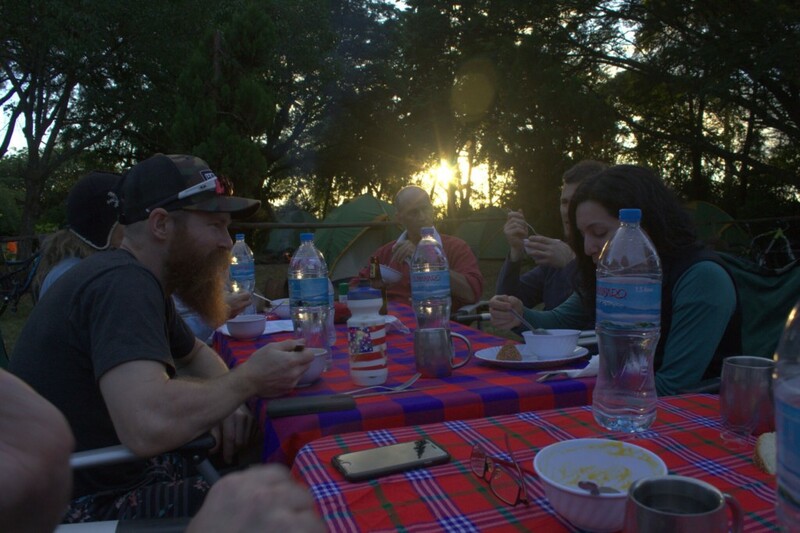 Upon return from the soaking, shivering descent down Kilimanjaro riders were greeted at camp with warm coffee or tea and a comforting snack as dinner was prepared. Concierge bike wash was available and allowed riders to tune their own bikes in a cleaner state. The most welcoming and inviting component of K2N was the “family style” meal arrangements. Racers are treated to open air dining on incredible locally sourced and professionally prepared on-site meals over conversation with fellow riders. “Family dinner” became a favorite part of the K2N experience for all riders involved in the 1st running of the epic Tanzanian stage race. Fresh meats and vegetables joined by bread, rices, and consistent local specialties were a part of every meal. Stage 3 loomed in riders minds as the sun set and the African starscape lit up the mountains. Early to bed and early to shred as a short shuttle awaited riders. One of the only times during the week where riders would need a short transfer via vehicles rather than traverse the African landscape themselves. 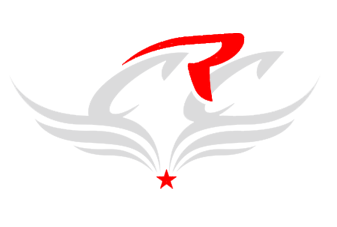 The first day of proper point to point racing awaited the leaders of the duo and solo categories as the format changed slightly from time trial to proper back country racing. 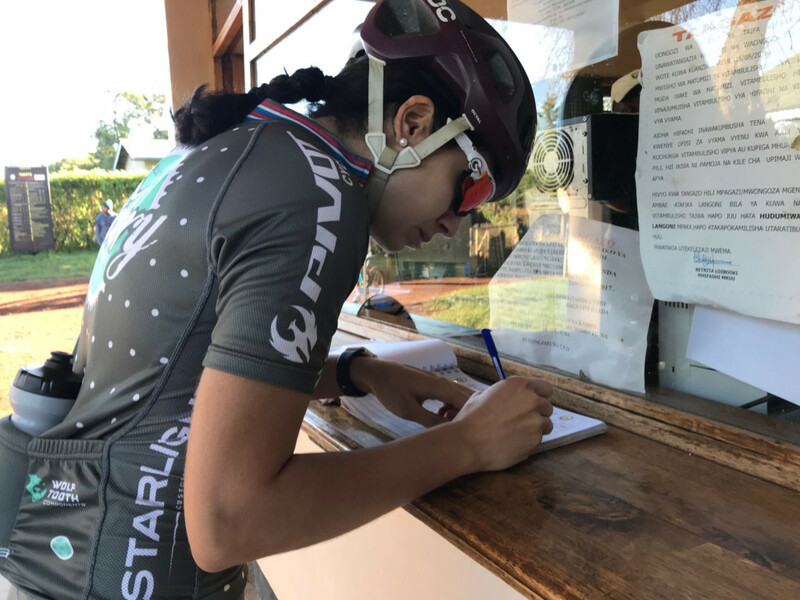 Riders would navigate from the village of Longuido to the remote outpost of Kitumbiene using of a combination of GPX files or mapped cue sheets and white dot trail markings. 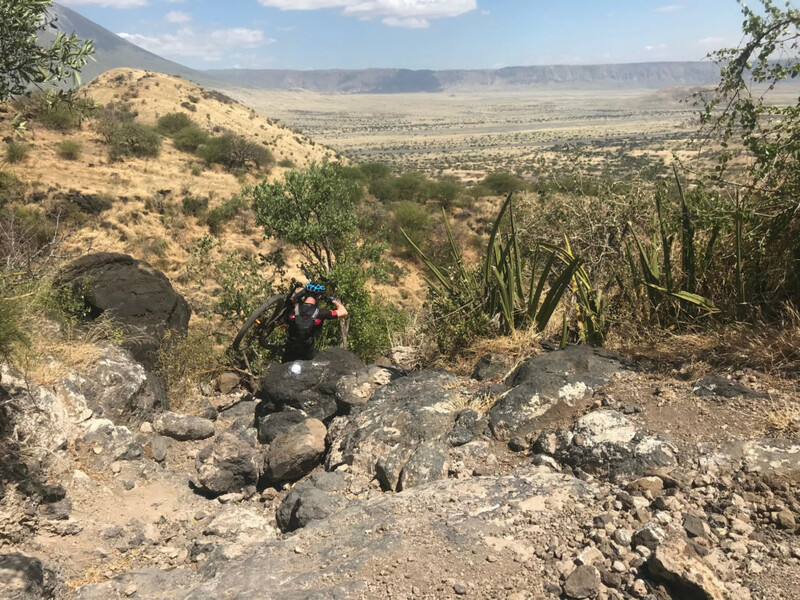 A gradual double track climb leading into a long singletrack descent through the bush and across the plains towards Kitumbiene showed riders the extreme nature of the riding which awaited them. Riders crossed through remote villages only accessible by foot. Greeted by puzzled Masai tribes-people tending herds of goats or cattle and welcomed by children as they passed through each gathering of grass huts. The racers set out across the dirt road out of Longuido on a mission. What was a jovial family atmosphere was quickly dissolved into race focus. Turner and Wadsworth were unsure how the Tanzanian’s would fare. Confident that while they may have the fitness edge the “home-court advantage” of their competition duo could be hard to surmount. A touch of cat and mouse ensued as the American duo pulled in behind the Tanzanian pair. As on Stage 1 the games quickly ended as a hard paceline was set shortly thereafter by Wadsworth. The muscle was flexed as Wadsworth and Turner pushed clear of the African competition; unsure if they would re-emerge later in the day. Once free of Masolwe and Mahendeka Turner and Wadsworth were only accompanied by Zebra, wildebeast, and the occasionally giraffe on their journey toward the finish line. Passing the summit of the day’s primary climb the pair began their descent and approach to the second of the stage race’s “enduro” segments. 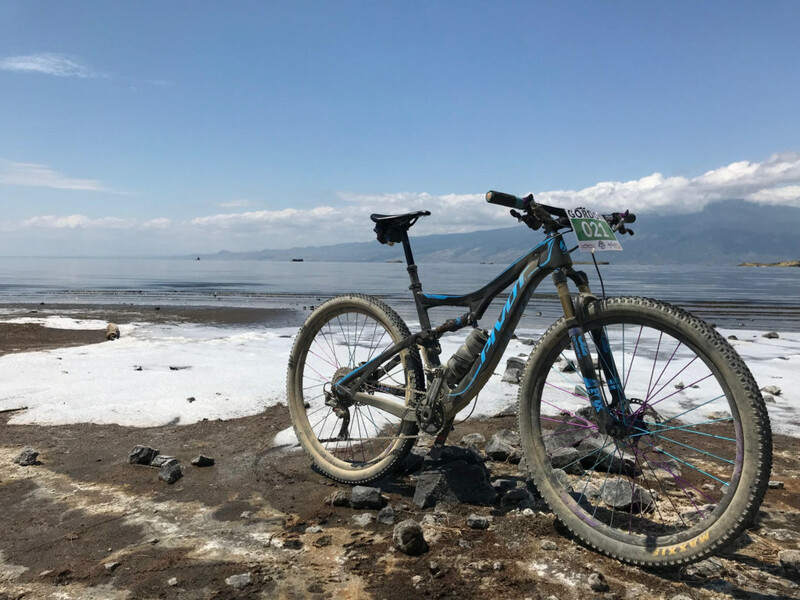 While the descent down Kilimanjaro’s access road served as the first stage of the enduro classification Stage 3’s enduro would impart a more substantial taste of the downhill preferences of promoter Brett Harrison. The verdict was evident on the American’s faces as whoops and hollers of excitement reached the ears of promoter Harrison who waited at the bottom of the downhill aboard a bush moto suited to the terrain. Wadsworth and Turner set a KOM time down the technical off camber rocks of Stage 3’s Enduro and were all smiles. As riders came to the bottom of the Enduro segment they immediately set off across an expanse of grassland with no marked trail. Following cue sheet notes or GPX files led racers across a field of brush which filled their tires with briers. Tires didn’t seem to be compromised by the tiny barbs as riders rolled on towards the finish. As Wadsworth and Turner approached the finish line they began to question their route. As they passed what Wadsworth’s GPS indicated was the finish line they became a shade nervous. Whatever gap the Americans had built over the Tanzanian pair it could be easily destroyed by a navigational error. The pair journeyed east and west through the village of Kitumbiene in search of a finish line. At one point the pair even ventured into the next day’s stage after seeing markings which represented the K2N route. Some back tracking and an encounter with solo riders brought the pair to the proper finish line; which had been moved just out of town and not updated in the GPS tracks some riders had loaded prior to leaving their homes. Due to some difficulty in locating the finish line the promoters wisely chose to neutralize the last half mile of the course and pull times from rider’s GPS tracking devices to yield a final time on the stage. It was Wadsworth and Turner again with a commanding lead over Gaeta Gold/Scott MTB riders Masalwe and Mahendeka. Solo Open category experienced a substantial mixup with one rider departing the event due to malaria-like symptoms (due to infection at home prior to the event), and another experiencing substantial mechanical issues. Emily Hairfield (Blue Ridge Cyclery) and Michael Paul (AUS, Gaeta Gold Mine) would go into Stage 4 in hot contention. Riders gradually pulled into the finish line and joined each other in celebrating another successful stage across the Tanzanian back country. Family Dinner followed some mechanical maintenance and a necessary refresh of tire sealant. Wadsworth lost a large section of his data from the open of Stage 3 but captured the final descent. The Queen stage of the K2N stage race is unlike any other. 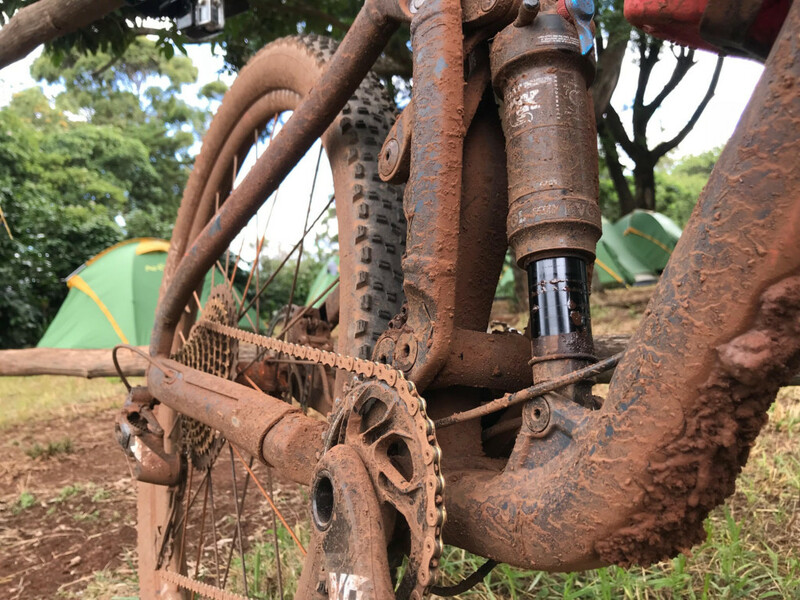 While the Kilimanjaro climb represents the most vertical per mile of the 5 stages the technicality and back country setting of stage 4’s Bomba traverse represents the most substantial challenge riders would encounter during the race. 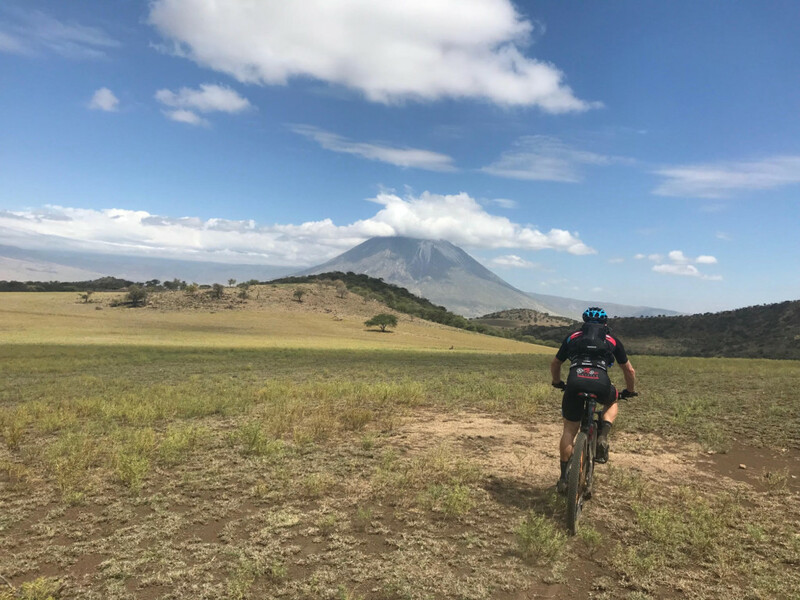 Riders departed Kitumbiene and set out towards the rolling ridges and looming slopes of Ol Doinyo Lengai Volcano; an active volcano riders would have to traverse beneath toward the Lake Natron finish line. Stage 4 resumed with the crack of a pistol as riders launched forth into the bush country separating them from the finish line. Promoter Brett Harrison had sold stage 4 as the most epic, and possibly the most dangerous. Riders would ride through uncharted terrain; at times with no established path or trail to follow. 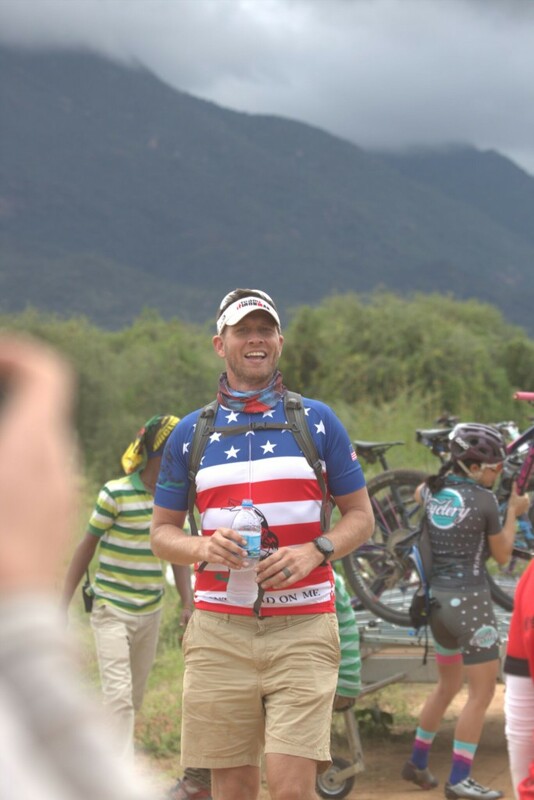 Leading American Thomas Turner likened the first half of the stage to a “choose your own adventure” of marker hunting through rugged acacia brambles and brush. The point-to-point style riding had Wadsworth and Turner moving slower than they wished as they fought off “thumb acacia” spines and other natural barriers the African back country is known for. Inhospitable and forbidding the two leaders were unknowingly setting a path for the Tanzanian runners up to pass more easily through the terrain. 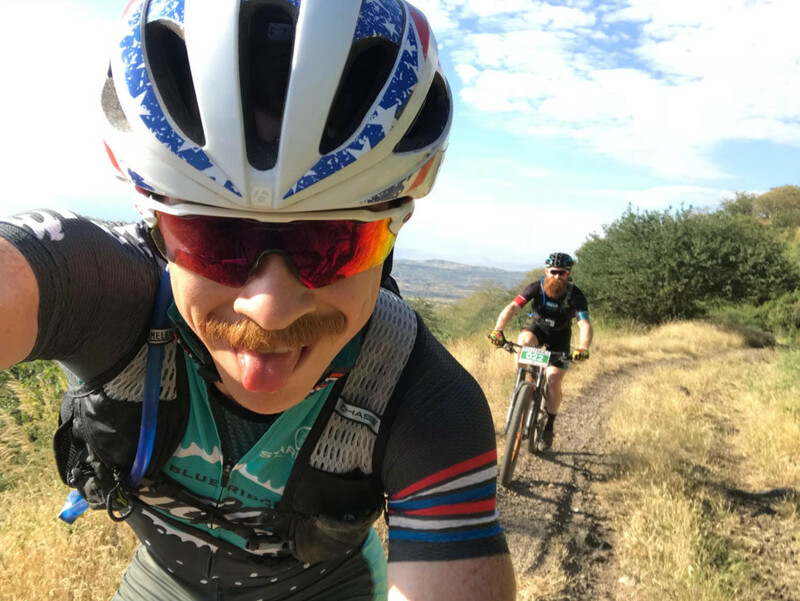 Wadsworth and Turner also admitted to slowing at a few points to enjoy the scenery and seek the most adventurous line through the singletrack sections which were available. Turner admitted to briefly chasing a baby Giraffe for a picture as Wadsworth checked the status of a rear tire which was losing pressure; possibly compromised by the day prior’s jaunt through brambles or his admitted failure to sufficiently refresh sealant. As the two cleared the bush and emerged beneath the shadow of Ol Doinyo Lengai however they checked their tails only to find the African pair right behind them. As the two teams rode side by side Wadsworth would confess the need to stop again and re-pressurize his rear tire. 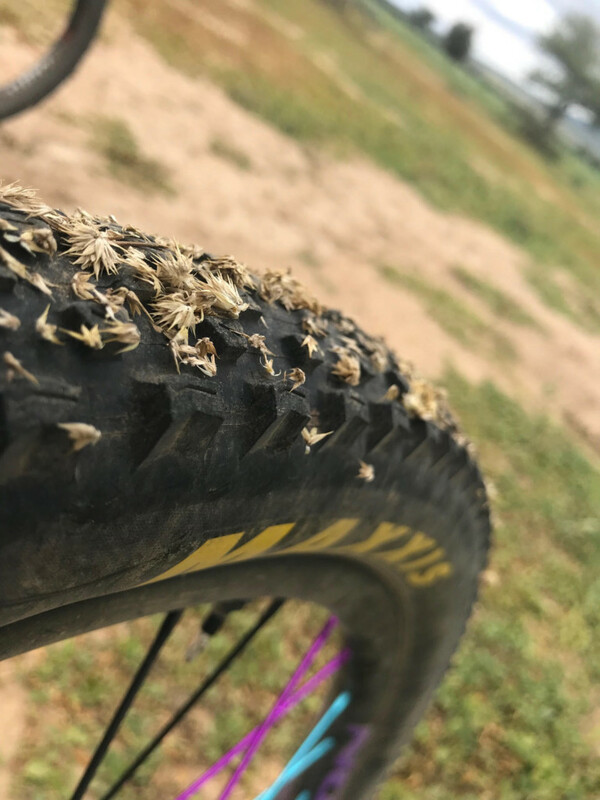 The tire was clearly more compromised than he had anticipated and required sealant; which neither rider had. As the two stopped and let the competition roll past; confident in their substantial lead, they came face to face with an increasingly rapid leaks throughout Wadsworth’s rear tire. 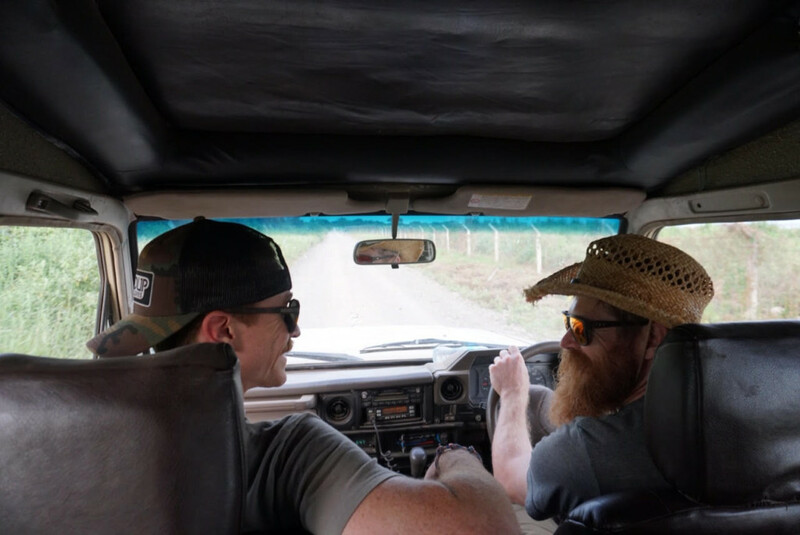 The two rode hard on the quickly re-inflated tire, hoping that the bush country which slowed their pace in the front would now slow the Tanzanians. The Americans could see the tracks left by Masolwe and Mahendeka and were immediately aware of what a substantial difference following their tracks made in pace. The Africans had been benefitting from Wadsworth and Turner’s lines all morning and now the table had turned. Quickly into the day’s only aid station the two requested a floor pump. No stranger to “in-a-pinch” mechanics the two American adventurers attempted to create their own sealant using the available materials: toilet paper, a coke bottle, dish soap, and windshield washer fluid. The mix went into a coke bottle together, swished around and was inserted into the tire through the valve using a hole punched in the bottle top. While only successful for a short period the two were pleased with their ingenuity! A short distance down the road the pair had to stop once more and insert a tube into Wadsworth’s rear tire, unnerved by the volume of thorns which were still surely hidden inside the casing. Indeed within a very short distance the pair had to stop again and reassess their options. The arrival of the leading solo rider Emily Hairfield provided the option of more air cartridges and while securing the air Turner discovered a pre-mixed sealant and air cartridge in his bag. Problem solved and the two rode on in chase of their Tanzanian quarry! Shortly after the descent the first riders crossed the finish line. Bucking the weeks trend it was Masalwe and Mahendeka who held the Americans at bay to take the win on the Queen stage. Their eyes turned to their watches as they waited to see how much time they had put in on the American duo; who carried a near two hour lead but who also suffered a substantial mechanical in Wadsworth’s flat rear tire. 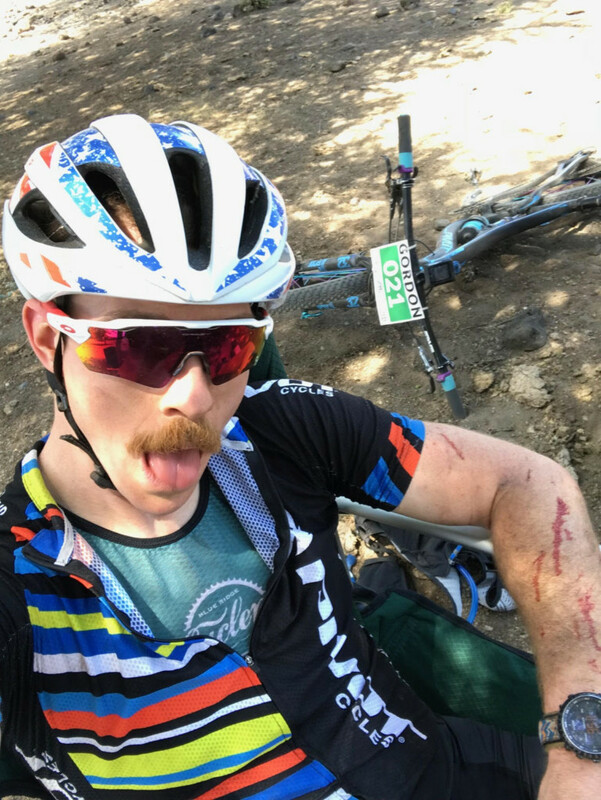 The American duo; bleeding and torn, but buzzing from the incredible singletrack riding and the invigorating chase on the Tanzanian pair came in barely under 10 minutes in arrears. Physically destroyed but wildly stoked from the incredible back country riding experience the Americans were all grins despite their mechanical and uncertain result. In the solo categories Emily Hairfield would storm to a solo open win; using her experience riding in the back country of the Appalachian mountains to cross the rugged terrain faster than all other solo competitors. 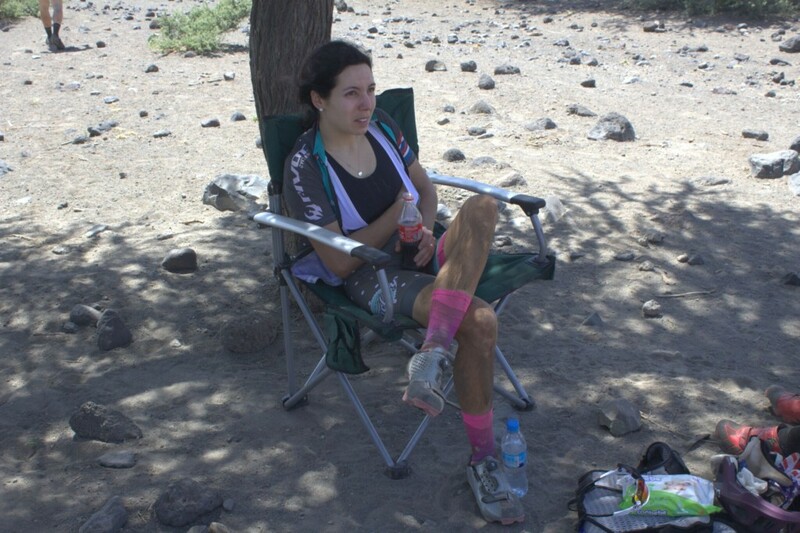 Hairfield’s stage was at risk as she crashed hard in the final descent, damaging her bike as well as substantially injuring her shoulder and hand. Despite the damage the solo leader carried on to the finish albeit without as substantial a lead as the day prior. 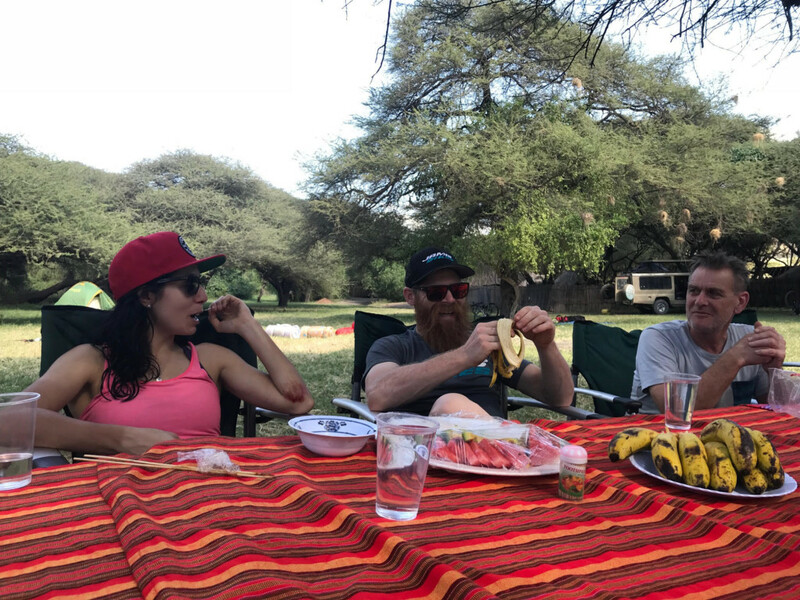 Another family dinner on the tree lined banks of Lake Natron under their belts and riders would set out for the final stage of the inaugural K2N stage race. The journey had brought riders from the slopes of Kilimanjaro across Northern Tanzania and now they would ascend to the volcanic highlands of the Ngorongoro steppe. The Ngorongoro crater is one of Africa’s largest and most diverse protected habitats, sitting at roughly 6000 ft above sea level the Highlands and the namesake crater are an incredible sight to behold. 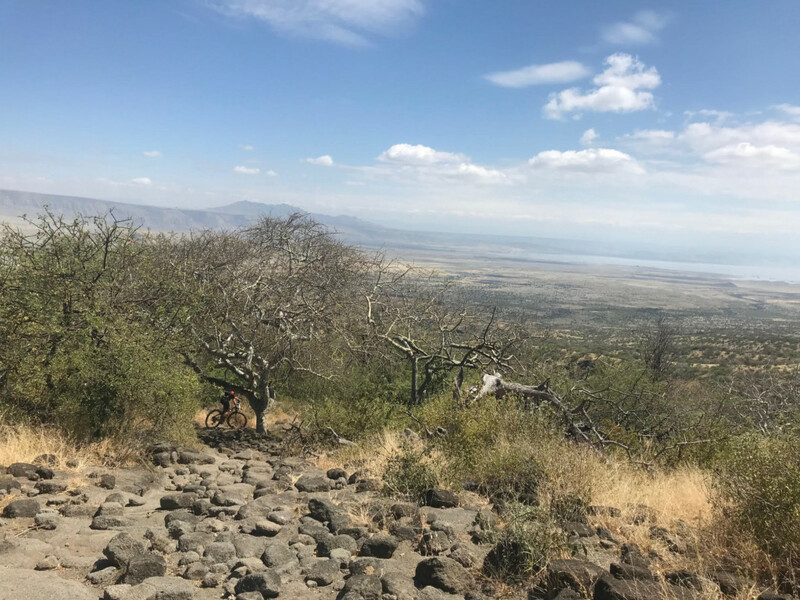 Riders would ascend from Lake Natron up to the highlands and towards the Crater. 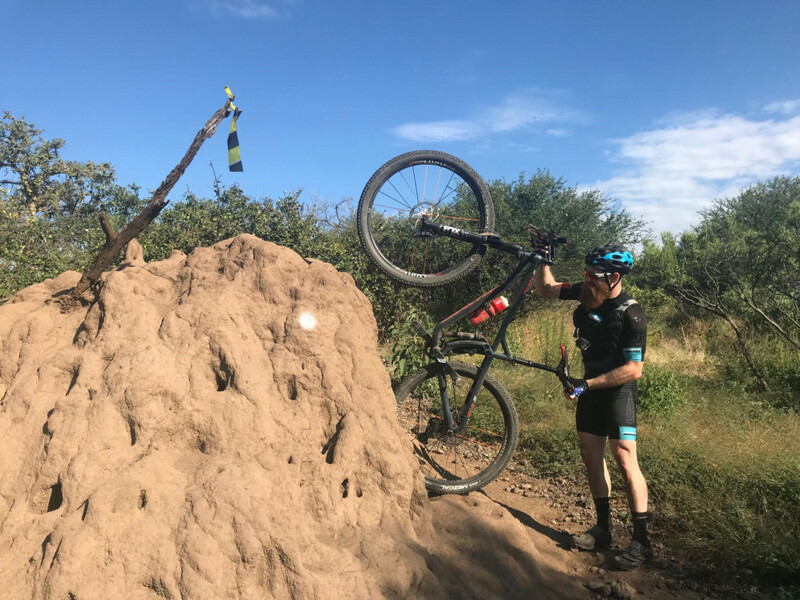 In the hours prior to the stage start director Brett Harrison received news that rainy season floods had left a long segment of the rider’s course covered in feet of loose sand and that riders would be profoundly slowed by the geography change. 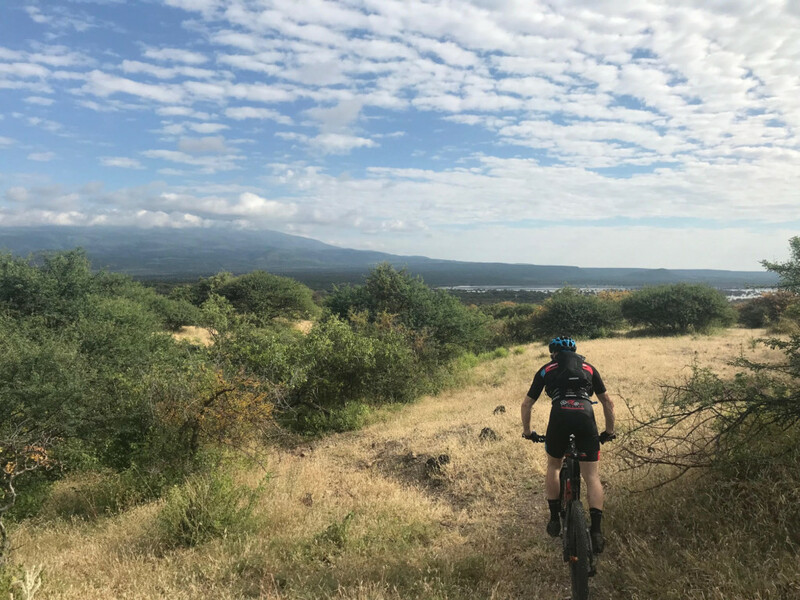 A quick decision to alter the final stage route would have riders ascending up into the Highlands via the “13 switchback” road then complete an out and back loop towards the crater; turning around where the rains had deposited miles of soft sand. climbing “13 switchbacks” and ready to finish this puppy off! The final stage of a stage race is always a touch bitter sweet and so was the case with the K2N stage race. However action was still in the mix for Stage 5! While Wadsworth and Turner continued their dominance of the Open Duo category the Solo category was still up for grabs. Gaeta Gold Mine’s Michael Paul (AUS) was within spitting distance of Emily Hairfield’s (Blue Ridge Cyclery) current lead time. As she neared the top of the final switchback Hairfield felt a soft shearing in the rear of her bike as her rear derailleur split apart. Perhaps due to unknown damage during her Stage 4 crash or some unknown reason the damage left Hairfield compromised on the final stage with not much time to spare and a lead position to lose. Seeing his compromised competitor however 2nd place rider Michael Paul pulled to a stop and assisted Hairfield in attempting to rectify the situation. 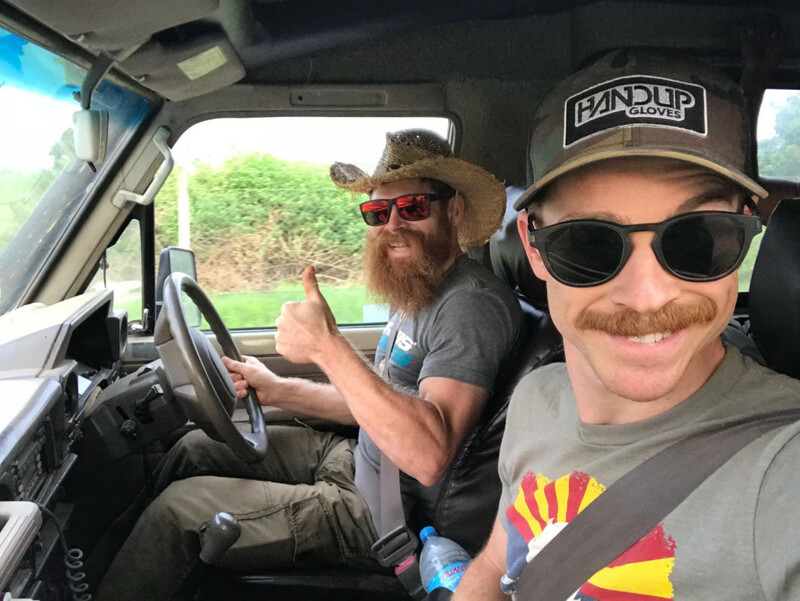 The two, along with mechanical support from the only neutral aid station on the day attempted to singlespeed Hairfield’s Trek Top Fuel full suspension with marginal success. Fortunately a second bike was available to Hairfield and she chose to continue aboard the alternate bike, moving her timing chip over and riding along with Michael Paul to the finish line. The inaugural K2N Stage Race was a resounding success. Attendance was limited to a very small and select group in order for director Brett Harrison to prove the concept as well as evaluate courses and race format. The unusual concept of racing duos and solos side by side yielded two exciting races with American riders taking all of the top podium spots. 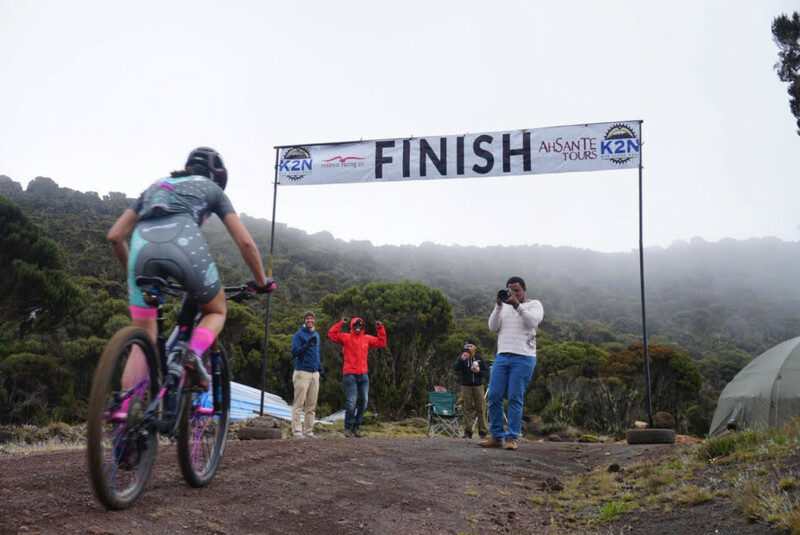 While there were first place finishers one thing that the entire field and production staff agreed upon is that the inagural K2N Stage Race was an incredible success. 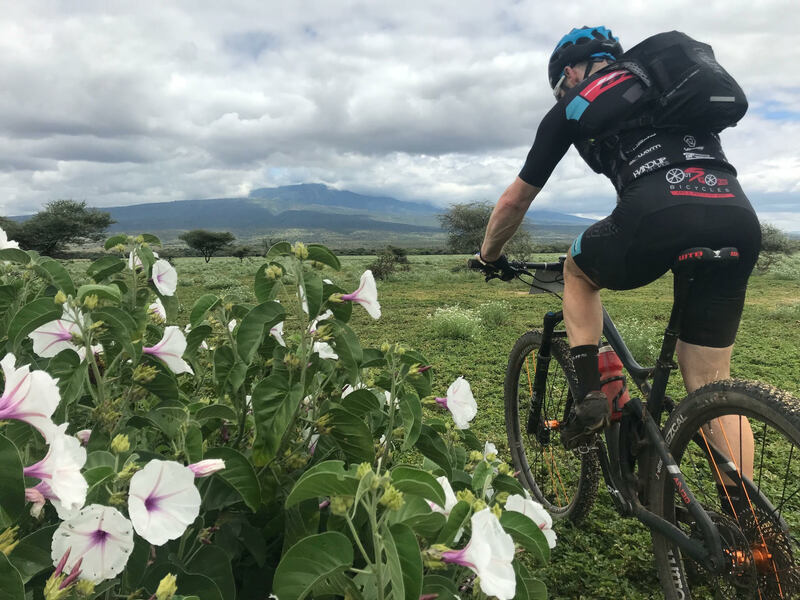 Northern Tanzania was an incredible stage for a multi-day race and the courses were world class. 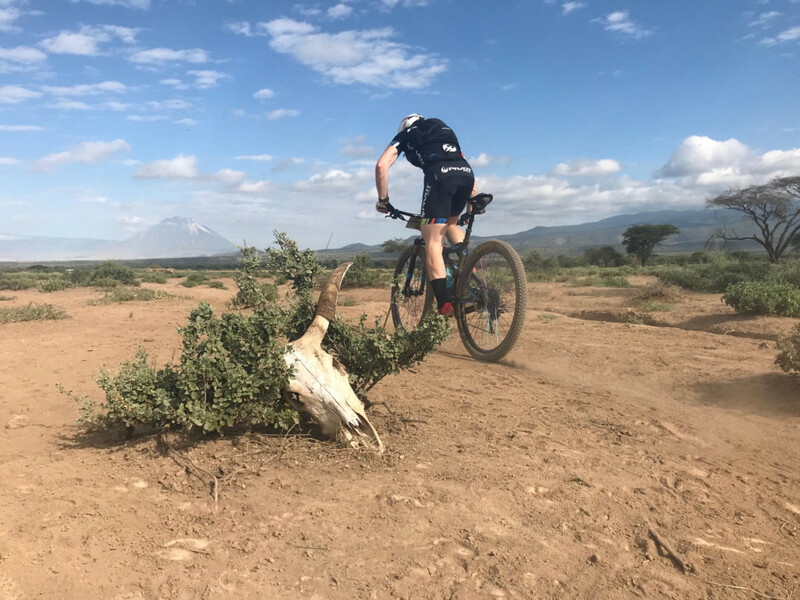 While the K2N is currently a raw and unfinished product the riding, racing, and scenery are the perfect setting for a back-country cycling enthusiast or racer to experience Africa. Entries are open for 2019 with more spots available however slots remain limited as the production staff continue to grow the race sustainably and at a rate which allows them to focus on the rider’s personalized experience. Events like Joberg2C and the Cape Epic may offer intense racing action and challenging courses but its the belief of this bike racer that the K2N is a premium event featuring hospitality, topography, and experience that no other race in the world has to offer. Oh the things youll See!